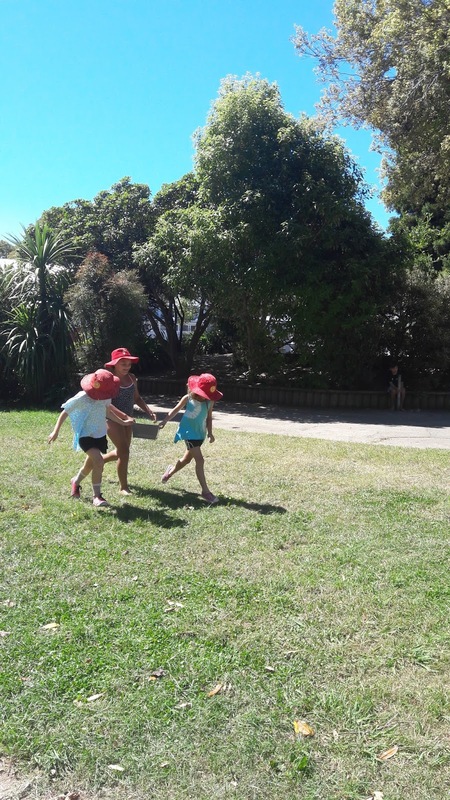 Room 12 NCS 2017: Buddy Time on a hot summers afternoon! Buddy time on Friday was a very exciting time! It was so very hot that our buddy class decided it would be nice to participate in some water play to cool us off a bit. We competed in a relay where the aim of the activity was to use a container to fill up a bucket but each child had to have their hand on the container while moving back and forth. 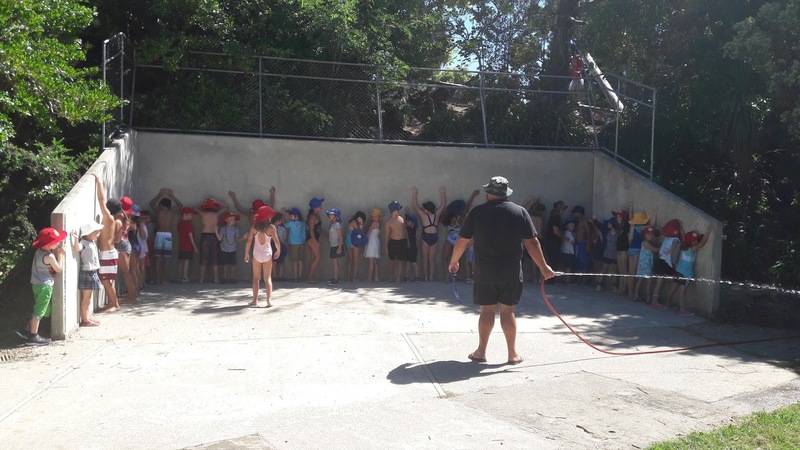 Following this we all lined up against the concrete wall and were sprayed by the fire hose. 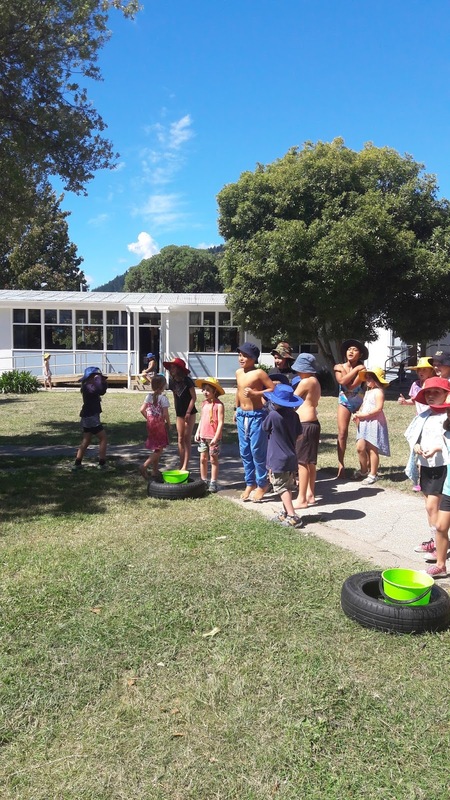 Good ole kiwi summer fun on a hot summers day!! !